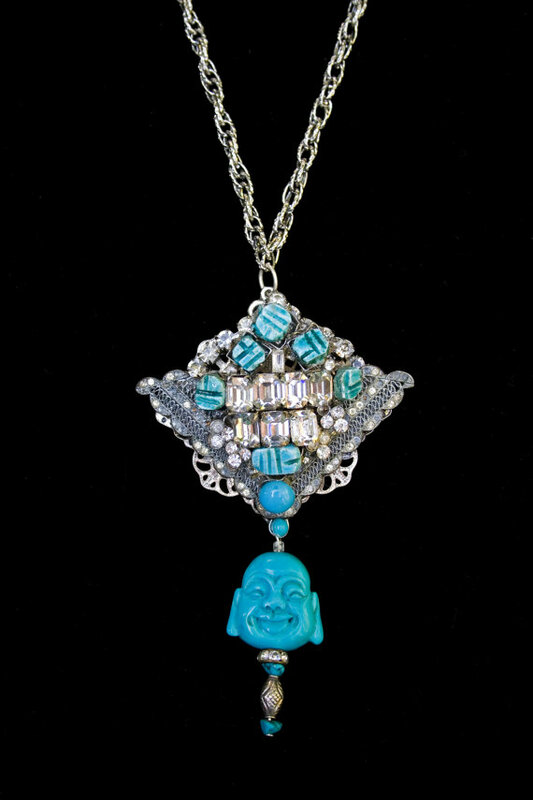 Just saw amazing semi-precious stone necklaces here. 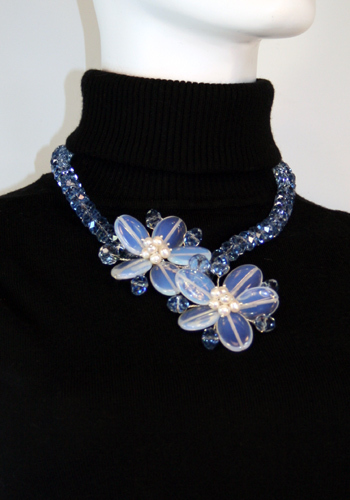 Specially liked this Blue moonstone floral necklace. It has been made by hand on wire that is twisted to form the flower design out of Moon Stone with real pearls in the center of each flower. 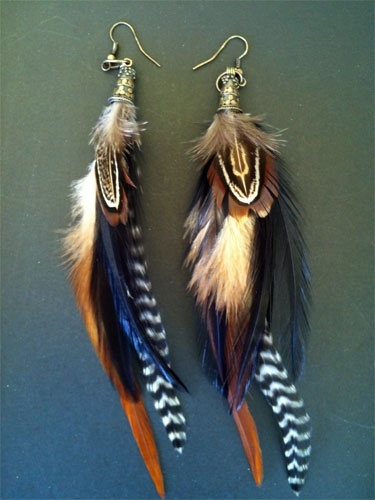 Earrings with silver back are also included with it. The site offers many other semi precious stone necklaces too, I loved them and hope you would like this site too.